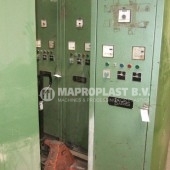 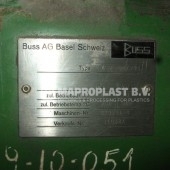 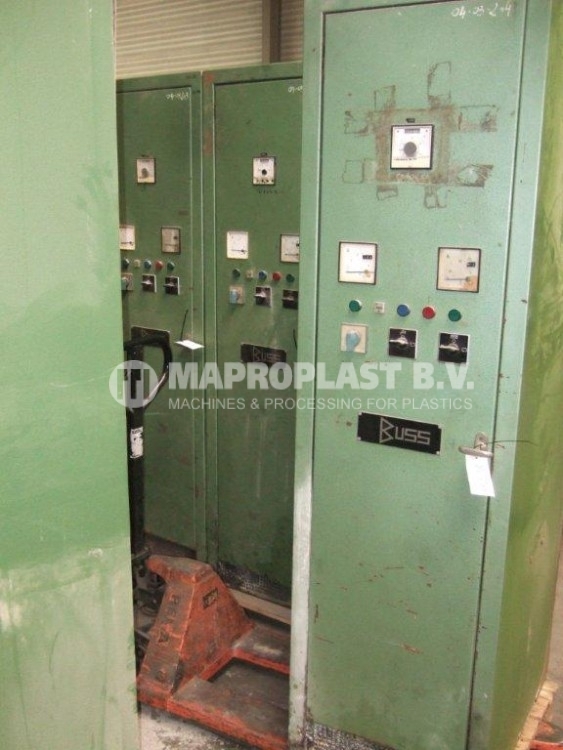 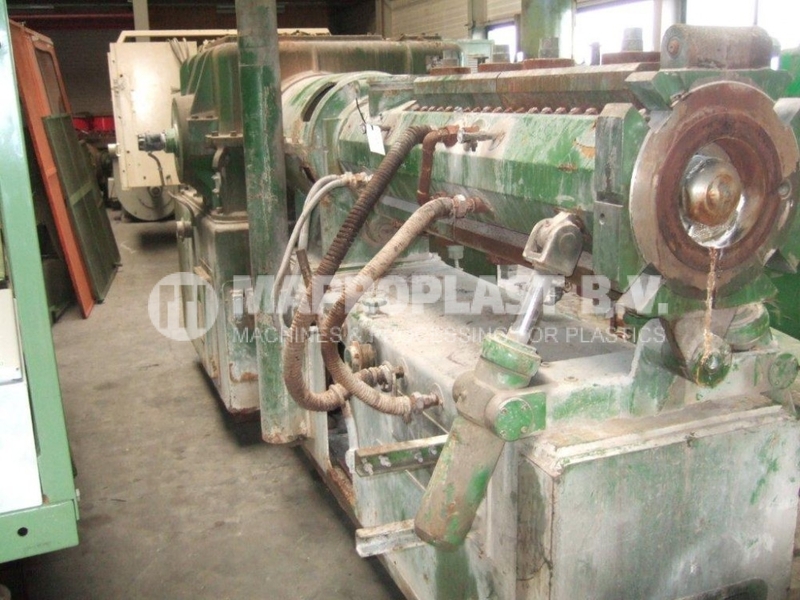 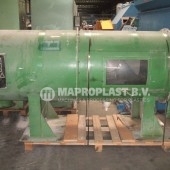 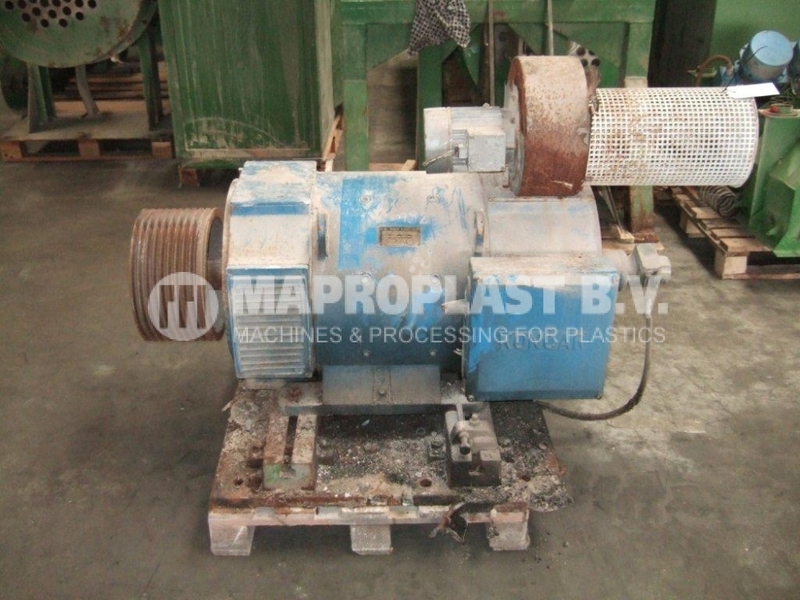 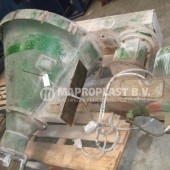 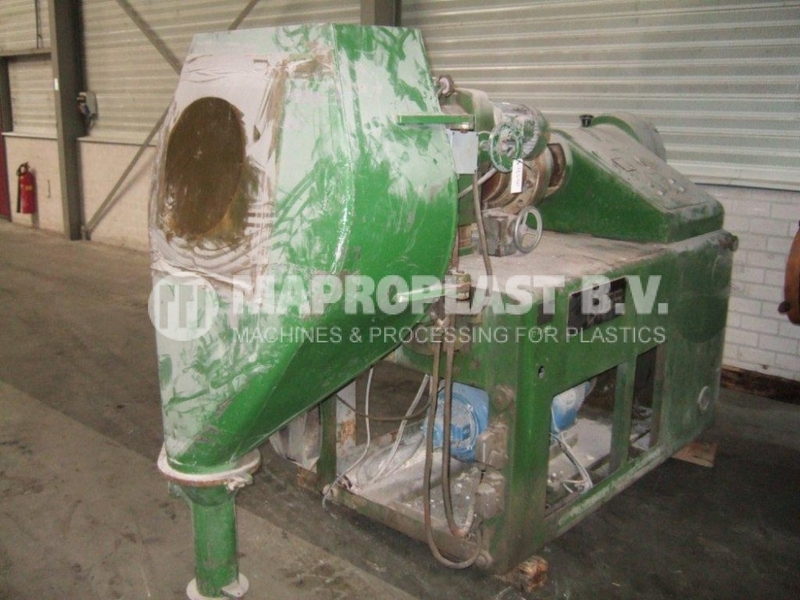 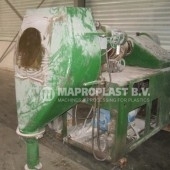 Used Buss Compounding Line PR200. 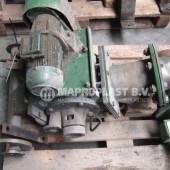 Note;Drive Crammer feeder is brooken. 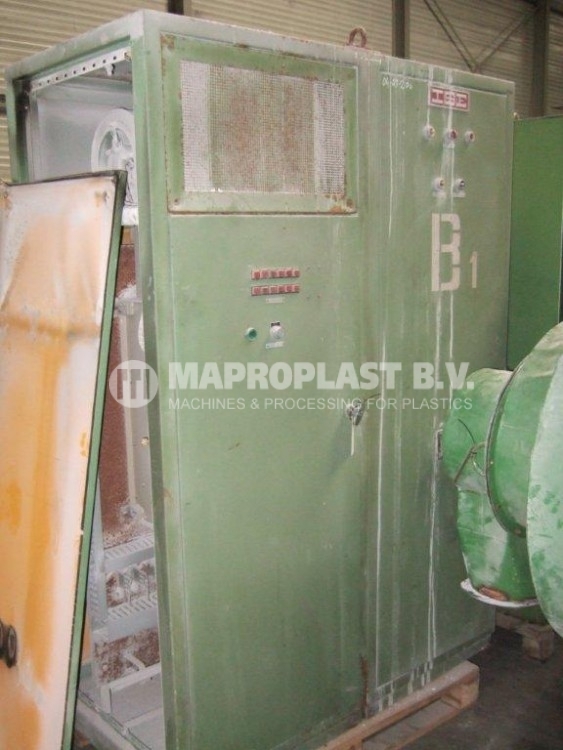 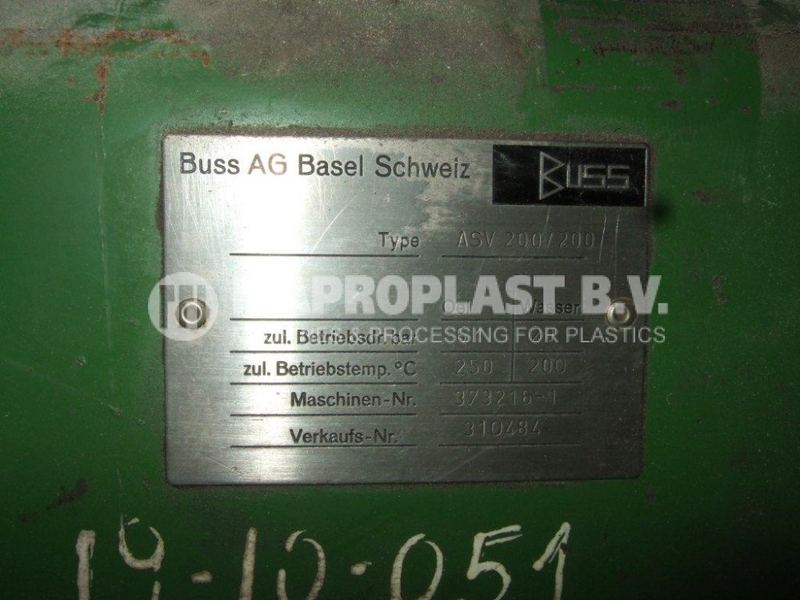 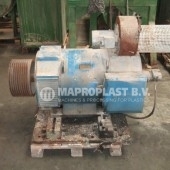 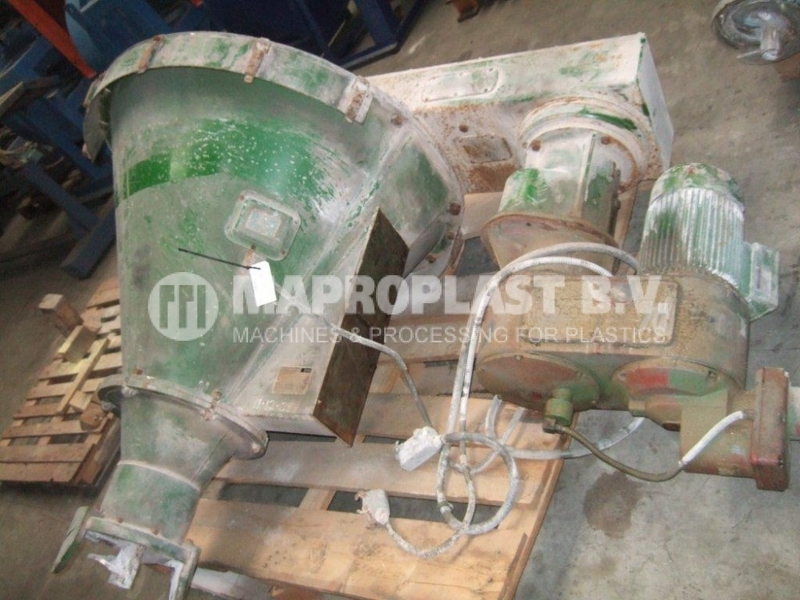 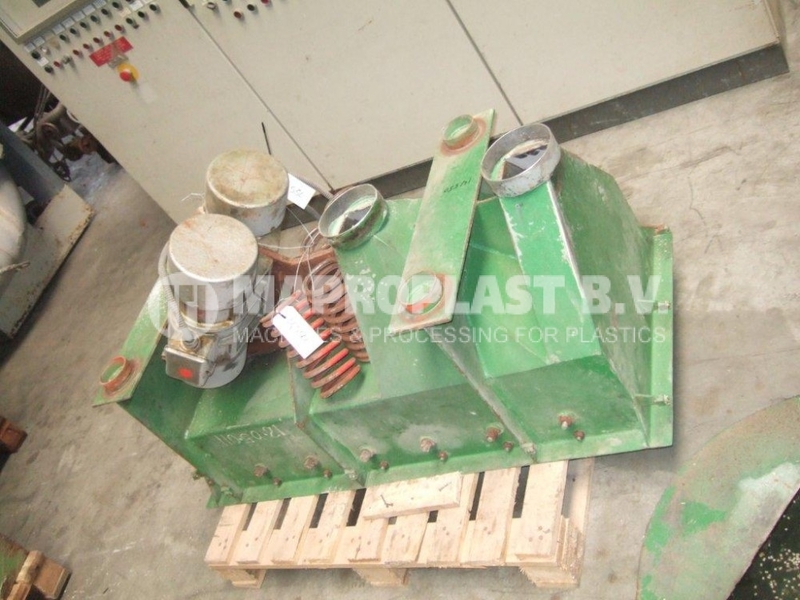 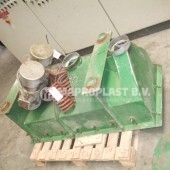 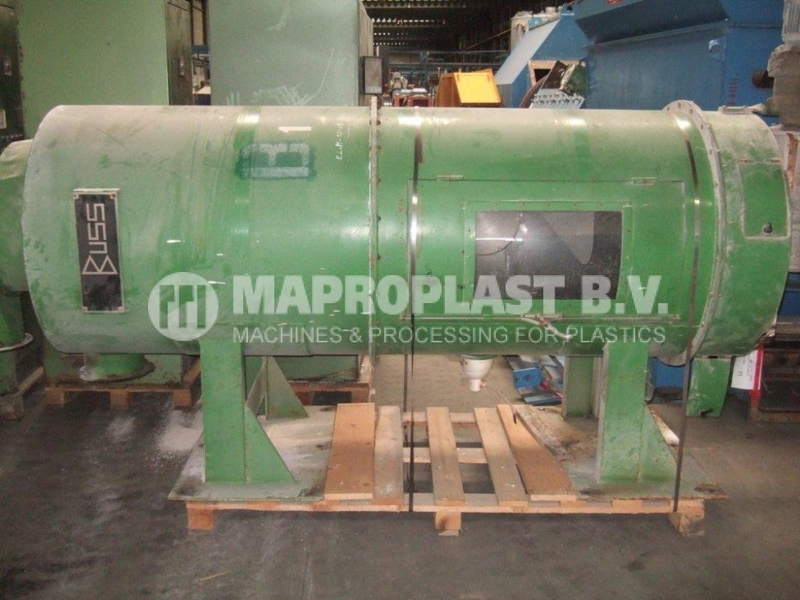 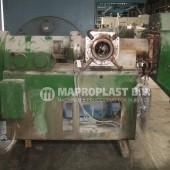 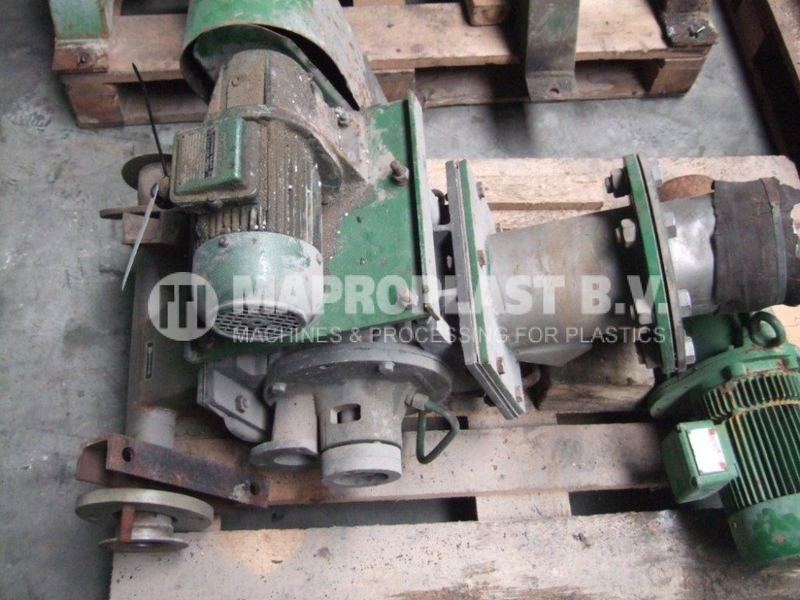 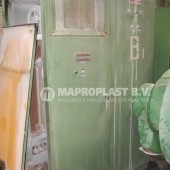 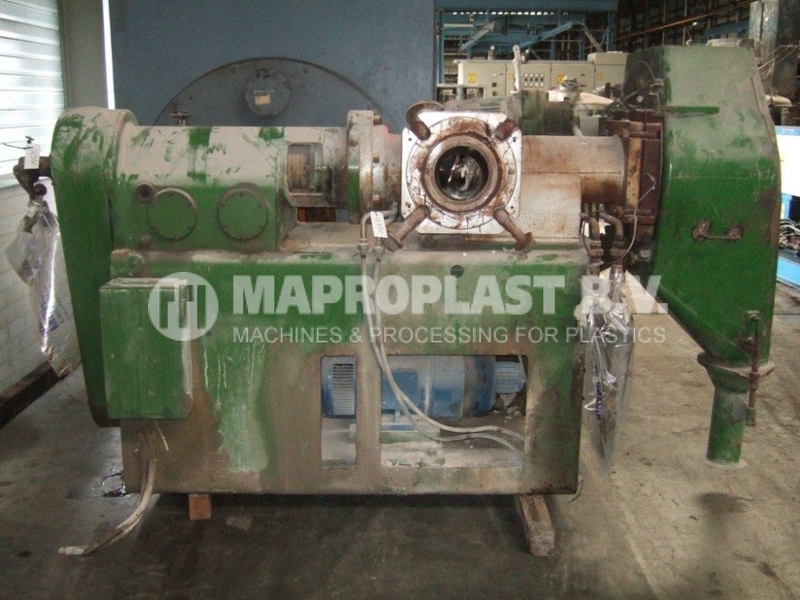 SKU: 10.5.005/14.550 Categories: Compounding, Extrusion lines Tags: used extrusion line, buss compounder, Buss PR200, Extruder, extrusion line, single screw, single screw extruder, used machine, used plastic machine Brand: Buss.